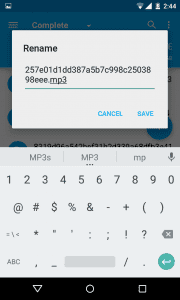 Let’s have a look at the method To Directly Download Songs From Sound Cloud App using one xposed module after rooting your android that will help you to get the download button right on your official app so that you can directly download your favorite tracks. SoundCloud is a global online audio distribution platform based in Berlin, Germany, that enables its users to upload, record, promote, and share their originally-created sounds, And now this network is very much popular and being used by lots of users. But some time must have wished to download any favorite song right on your device to listen to it again at any time even after you have no internet connection. But originally sound cloud doesn’t provide any such option. So here is the way that will help you to get a downloading option for any song in the Sound Cloud app. Actually, there is one short story behind this, I usually use SoundCloud app to listen to my favorite music on my android as I got this app best to sort my songs. But 3 days back my internet was down and the whole day I struggled lots to get the song played when I got the idea to get the guide that can help me to get the sound cloud songs downloaded on my device. So I researched over the internet and found the way by which I can actually get the songs on my device storage so that I can’t face the same issue again. So today I think about sharing the same with my visitors. So have a look at complete guide discussed below as I’m sure you gonna love this will surely remember me when you have ease of this. The method is quite simple and just need a rooted android device that will allow the Xposed installer to run on the device. And after having an Xposed installer you will be using an Xposed module app to get the downloading button in your official Sound cloud app that seems to be almost impossible for the user who is new with us on this guide. For this follow the guide below. Step 1. First of all, you need a rooted android as Xposed installer can only be installed on a rooted android as Xposed installer can only be installed on a rooted android, so Root your android to proceed to get admin access of your android device. Step 3. Now you need to download and install the cool Xposed module that is Sound Cloud Downloader the app that is going to help you to get your favorites sound cloud tracks right on your device. Step 4. 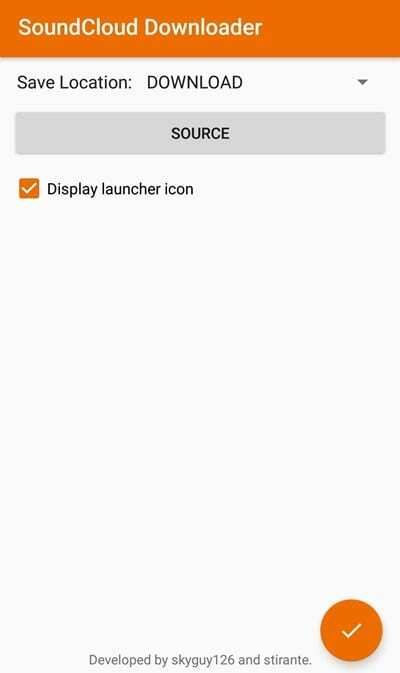 Now after installing the app on your device, you need to enable this in the Xposed module and for that just tick on the app in the Xposed installer. Step 5. Now simply reboot your device to make this Xposed module to work properly on your device. Step 6. Now after reboot you just need to open the Sound Cloud downloader app where you can change the downloading location and the icon hiding etc. Step 7. 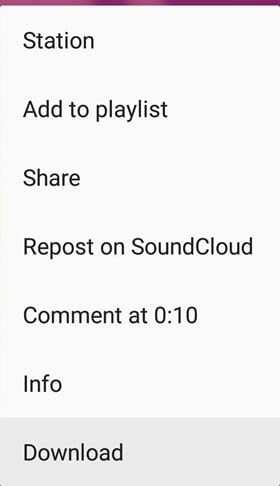 Now you need to open the official sound cloud app and browse your favorite song that you want to download and you will see three dots button there that you need to tap on and select the option download there. That’s it you are done now the song will start downloading in the location that you have mentioned in the sound cloud downloader app. And with this, you can download any of your favorite songs easily. Well, in this method we are going to share a method that will help you to download songs from Soundcloud without using any third party app. 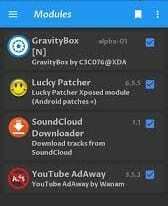 So, let’s check out how to download songs from SoundCloud without using any third party app. Step 1. First of all, open the SoundCloud Android app and then stream the song fully. Well, make sure you have streamed the music or song full. Step 2. 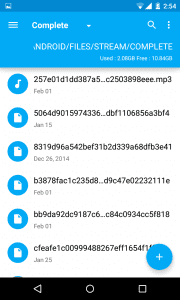 Now, open the File Manager app on your Android smartphone. Default one will work fine, but we recommend you to use ES File Explorer. Step 3. Next browse to the Android > Data > com.soundcloud.android > Files > Stream > Complete. Step 4. Now the page will show you the files that you have already streamed. Just long press on the file and rename it to .mp3 extension. Step 5. Now, copy and paste the file to the MP3 folder and your default MP3 player will detect the song. That’s it, you are done! This is how you can Directly Download Songs from SoundCloud. Well, Soundtake is a web-based tool which allows users to grab song or podcast off SoundCloud. The great thing about SoundTake is that it doesn’t ask users to create an account or purchase a premium package. All you need to do is just copy-paste the track, playlist, group, likes, or user’s URL into the box and it will provide you an entire download catalog. After grabbing all download materials, SoundTake provides users an option to manually select files to download. If you wish to download the whole playlist, then just click on ‘Select all’ and then click on ‘Download’. Another best thing about SoundTake is that it supports the best quality available, including FLAC or 320KBps MP3 files. So, Soundtake is another best option to download Songs from Soundcloud. 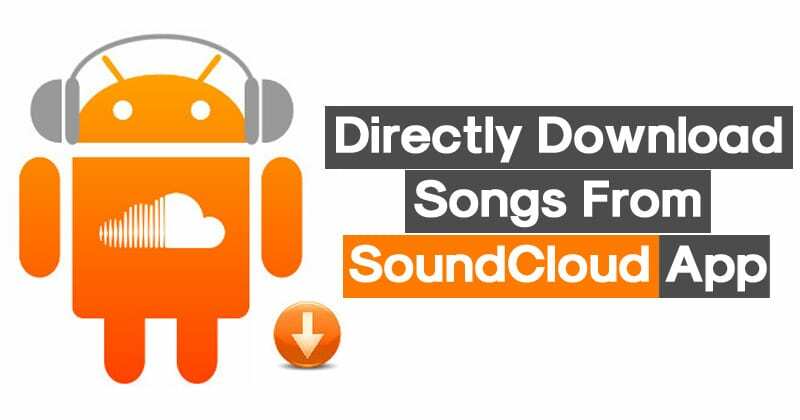 So above guide was all about How To Directly Download Songs From Sound Cloud App, So use the method and you can directly download any of your favorite track right from Sound Cloud app to store it in your desired location. Hope you like the guide, keep on sharing with others too. Leave a comment below if you have any related queries with this as the Techviral team will be always there to assist you with your issues.